If you've been wandering around town only to whiff the distinct smoky waft of passion fruit or mango, chances are it's emanating from Superior Vapour in The Arcade, Bristol. 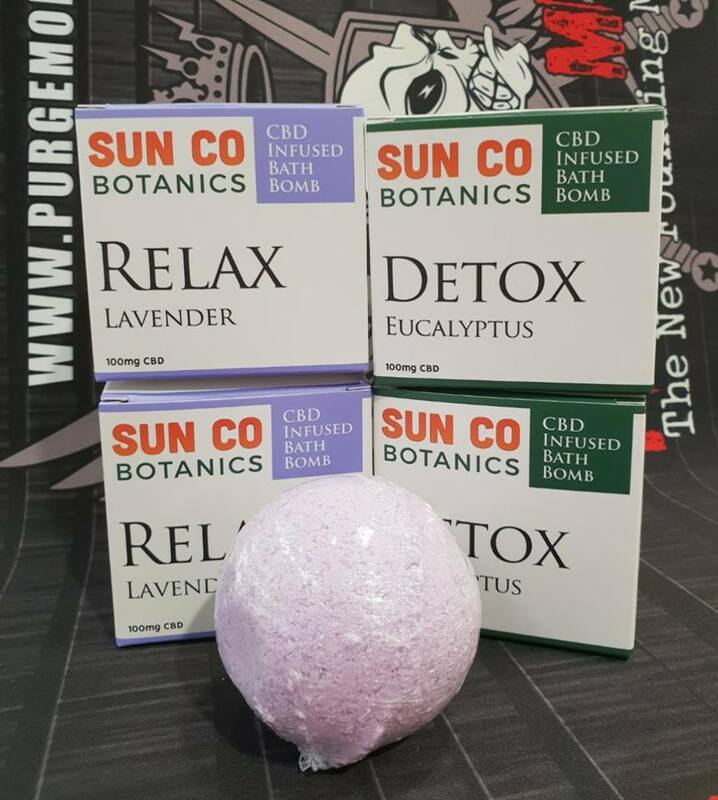 This month, they introduced Sun Co Botanics, a line of CBD products, which are becoming increasingly popular due to the healing properties CBD has for many ailments. The products include CBD salve, vape juice, bath bombs, energy juice and more! One of three shops in the city, this is certainly one of its most popular, helping people to make the switch from cigarettes to vaping and offering expert advice on the best way to get you on the road to living a better, healthier lifestyle. 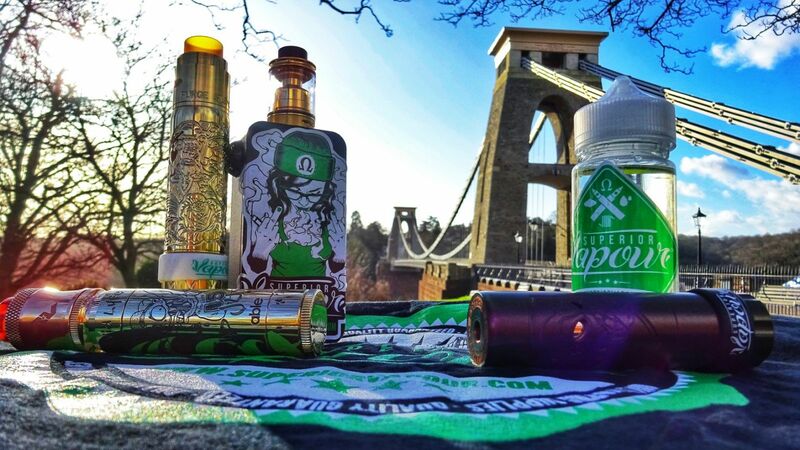 From its humble origins - created by a small group of vaping enthusiasts in 2012 - the quest has been constant to make vaping a true, trusted alternative to smoking and to make the journey as accessible, easy and informative as possible so you can make the best vaping decisions based on your own personal needs and goals. Products are of the highest quality and the friendly staff are always on hand to offer free advice and guidance and let you sample the vaping flavours before choosing the one(s) you like best. Top brands such as Sigelei, Lost Art and Dinner Lady also let you immerse yourself in an overwhelming world of exotic vaping flavours, whilst their price match system on e-liquids and hardware means you'll unquestionably get the best value for money anywhere in the city. Run by vaping enthusiasts for vaping enthusiasts, Superior Vapour is the place to go for all your quality vaping needs.